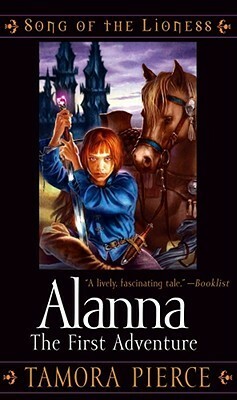 In my last post, I talked about middle grade covers that drew me in and made me want to see what was inside. 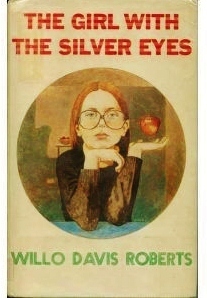 This time, I’m sharing books whose covers I simply love, even though I read the book for different reasons (good review, VCFA-related, highly recommended, etc.). I’m a native northern-Californian. 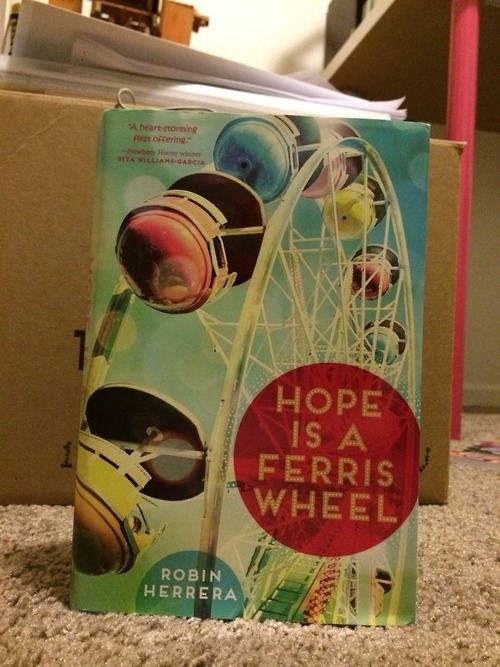 So I was really excited when I heard there was a middle grade novel that takes place there! (Seriously, it’s rare.) 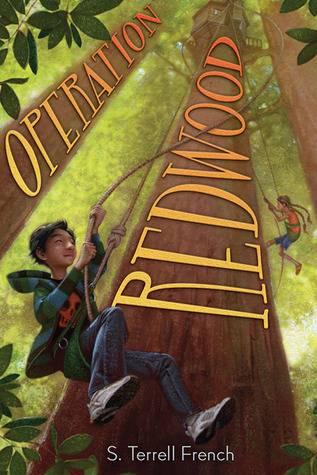 And heck yes, it involves redwoods. My only critique on this cover is that the title treatment makes the tree trunks look flat. 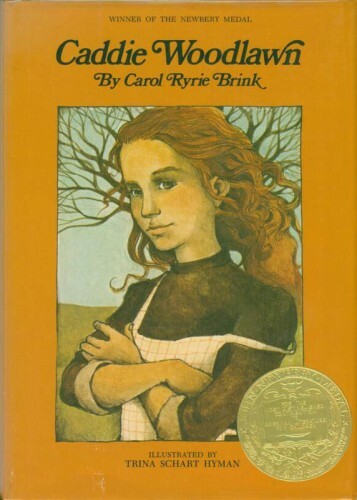 One of my favorite middle grade novels! And a case in which the cover tells you almost explicitly what will be on the inside. 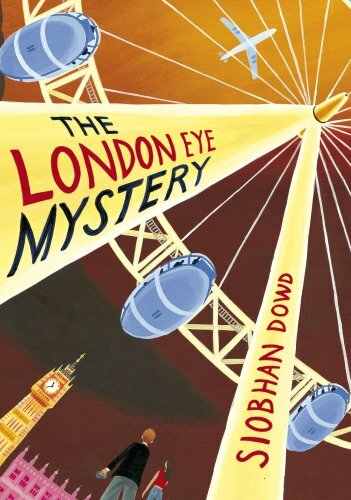 The fantasy, the whimsy, of that cover represents the novel so, so well. And look at all the textural details! From the sky swirls to the borders to the dragon’s scales. More details! 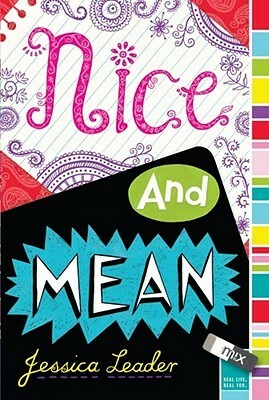 Okay, so they’re moreso in the “Nice” half of the title than in the “Mean” half. But I really love when covers play with typography. Also, the colors! 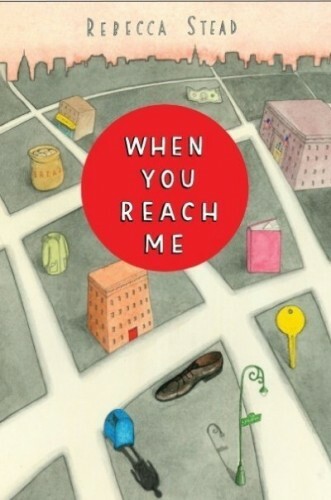 This book is by a friend, fellow VCFA-alum and agent-sister Jess Leader, so that’s why I originally read it, but now I still occasionally take it off the shelf to stare at the cover. This was the cover of the copy that I picked up from the library to read. Like Alana, Cimorene, and Caddie in my last post, I like that this girl has attitude. Seriously, I could read about kids with psychic powers intimidating the adults in their lives all day. 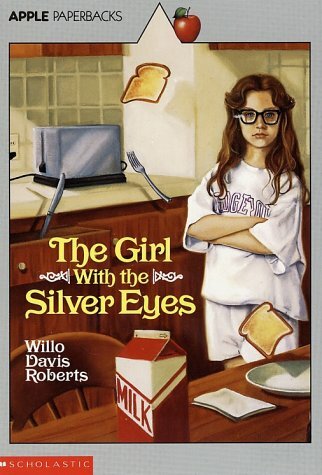 More like the girl with the creepy eyes, am I right? Seriously, this book. Here’s some advice: if your book features someone with awesome super powers, try and get your publisher to showcase that on the cover. PS – Fun fact: Willo Davis Roberts lived in my home county for a while, which I only found out when I came upon a cache of her books in my hometown library’s Humboldt Room (a room devoted to books about Humboldt County or by Humboldt authors). Okay, that wasn’t that fun of a fact. 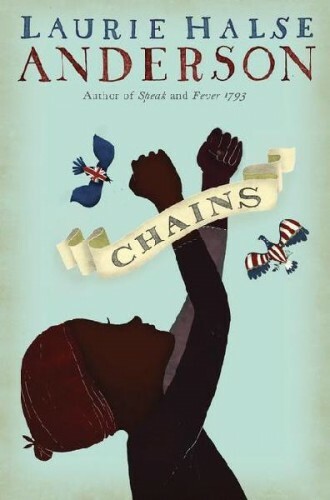 I read this book because Betsy Bird said it was great. I think there’s a bit of backlash against silhouetted covers, especially when they’re used for books featuring non-white protagonists. So, I get that, and I agree with that. And I still like this cover because I think it represents the novel pretty well. Mostly because it looks like a political cartoon from the 1700s, what with the posing and the birds and the scroll-type title. I like this cover for very simplistic reasons: mainly, the colors. The way the red boat matches the red of the title. The suggestion of gray on the seagull’s wings. The shimmering of the mermaid’s tail. And that sea of blue is so eye-catching! 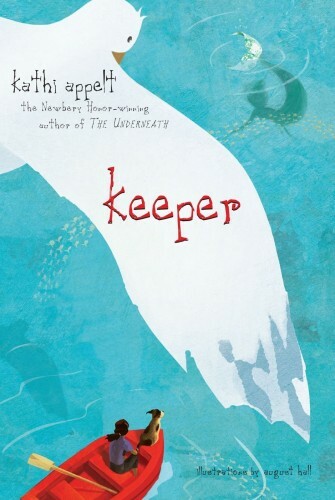 I read this book because Kathi Appelt teaches at VCFA, but more than that, because I’d read KISSING TENNESSEE and THE UNDERNEATH and loved them both. Warm colors, reflecting the heat of an Oakland summer. Actual faces. Bold linework and shading. 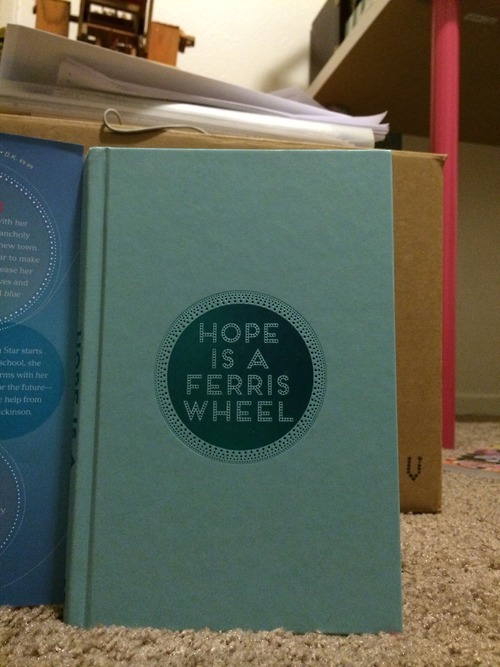 The insinuation that this is a book about discovery that is ultimately hopeful. Fun fact: I have a shirt with the sketch of this cover on it! Gifted to me by Rita Williams-Garcia when I was her student at VCFA. Back in college, I wrote a paper about Latinas/os in Children’s Literature. 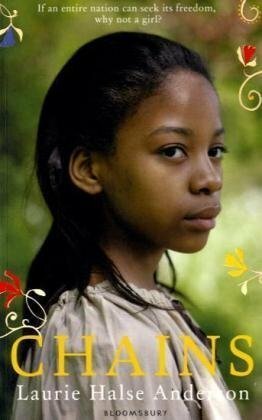 I talked about ESPERANZA RISING extensively, as it was (and still is) very popular, but I’d never read it. So before I turned the paper in, I read it so I could talk about it with confidence. 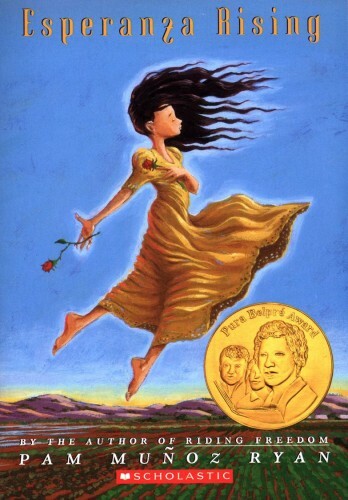 Anyway, I probably don’t have to tell you that the image of Esperanza floating in her flowing yellow dress and black curls has become somewhat iconic. It’s an image that sticks in your mind. Sometimes after you read a book, you say to yourself, “Holy Cats. I need to read that again.” Here is one of my very favorite covers, because by itself it’s very soft, clean, quietly beautiful. But after you finish the book, the cover makes a whole new heap of sense. And you marvel at it. I read this because, you know. Newbery. 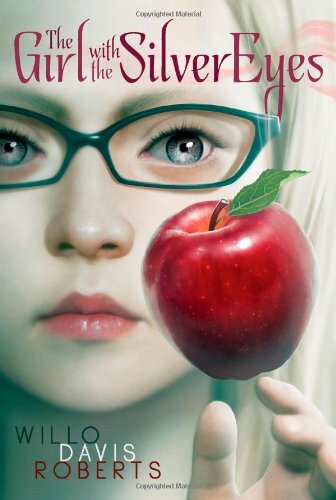 Okay, that ends my spiel on Middle Grade covers. Last fun fact of the day? Over the weekend, my cover quietly went up on Amazon and Goodreads. (Possibly elsewhere, but those are the only two places I’ve seen it so far.) 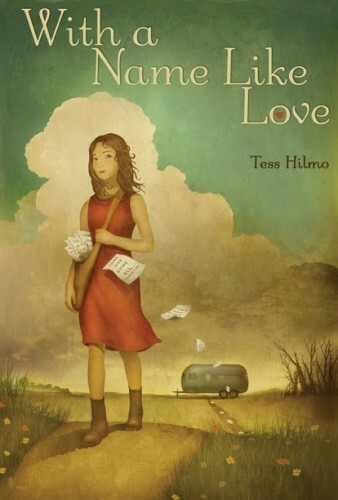 So if you’re so inclined, and you don’t want to wait for me to post my cover (waiting on a good, hi-res image! ), you can go take a look. Anyway, since I’m still waiting on a final cover, I thought I’d share some of my favorite middle grade covers. 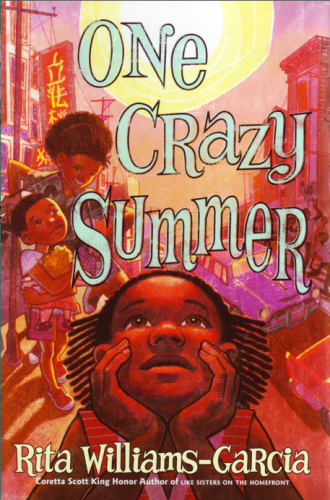 Sometimes, I will walk around a bookstore just to look at all the fantabulous covers gracing middle grade novels. Why am I saying middle grade here, and not young adult? 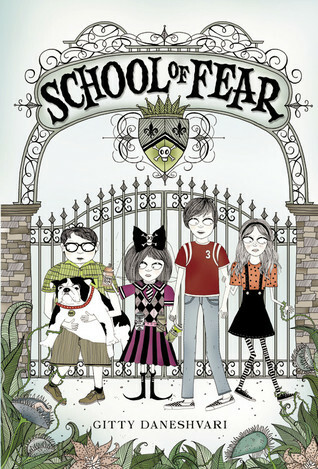 Because middle grade novels will more often have an illustrated cover. I’m a big animation/comics/illustration-in-general fan, so seeing beautifully illustrated covers makes my heart soar. In a couple of days, I’ll post part two of this blog, about books with great covers (that I picked up for other reasons). Here’s two covers I really like that are both kind of doing the same thing. Characters are kept small, and something is looming over them. 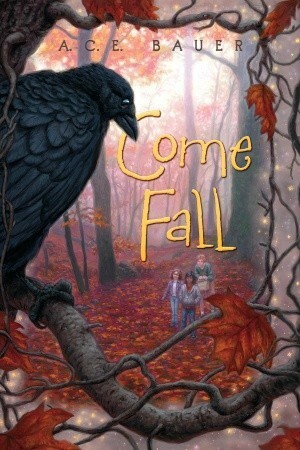 In COME FALL, we’re seeing the children from the crow’s (or raven’s?) point of view, and you get a kind of ominous feeling, like that crow (raven?) is going to swoop down any second on those poor unsuspecting kids. In THE LOST CHILDREN, we are looking UP at something from the children’s point of view, and while there is a sense of foreboding, there’s also a kind of wonderment. (Note how bright the kids are!) This one gives you the feeling of a big adventure. You are going to go with those kids on whatever adventure they are having. 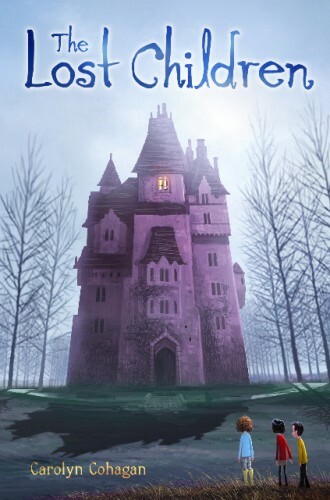 Other things I like: The way the C in COME FALL is behind the crow/raven, the way the twigs on the COME FALL cover frame everything, the single lighted window on THE LOST CHILDREN’s cover. A couple of ghosty covers! I can’t say for sure what drew me to these covers, but I think it was maybe the main characters’ expressions. 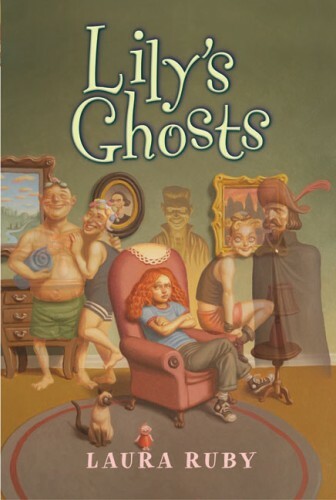 Check out the red-haired girl (Lily) on LILY’S GHOSTS. She looks like she’s been putting up with this crap forever and she’s sick of it. How interesting! And compare her expression to the expressions of the ghosts all around her. Contrast! I love it! 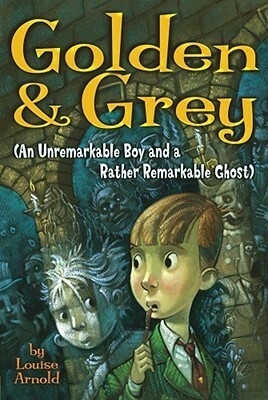 Meanwhile, Tom Golden (the non-ghost on the cover of GOLDEN & GREY) has an expression that reads as slightly scared, slightly curious, and maybe even a little surprised. The other thing about these covers is that they feature a single living character amongst a myriad of ghostly characters. Other things I like: the Siamese cat on the cover of LILY’S GHOSTS, Grey’s (the ghost behind Tom on GOLDEN & GREY) lopsided ears, which are actually mentioned in the story. I love seeing illustrated faces! Here we have what I call “cast shots.” The entire main cast looking straight at you. Since I love character-driven novels, I get really excited when I see cast shots. It shows me all the interesting characters I’m going to get to know while I’m reading. Another cool thing? Both these covers have a kind of “mugshot” feel to them. 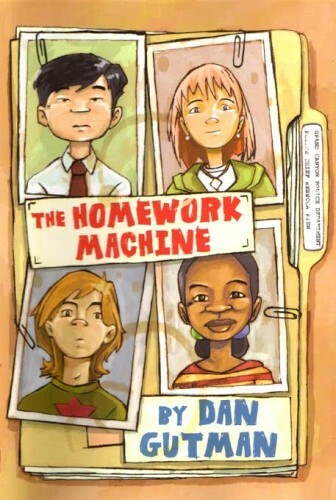 THE HOMEWORK MACHINE actually has an official police department folder, while THE DETENTION CLUB has got the heigh chart written on the chalkboard behind the kids. Other things I like: the symmetry on both covers! 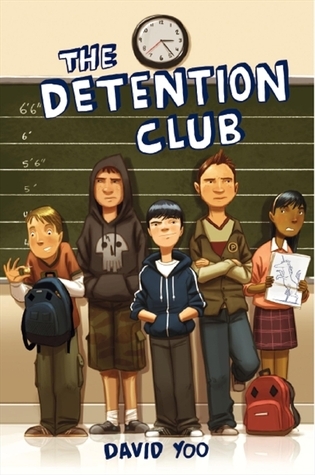 Moreso on THE DETENTION CLUB than on THE HOMEWORK MACHINE. 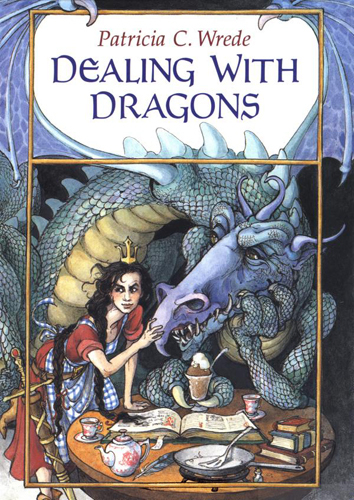 Other things I like: the fact that Caddie and Cimorene were illustrated by the same awesome illustrator (Trina Schart Hyman), the fact that the dragon on DEALING WITH DRAGONS is eating a sundae, the way Alanna’s horse is not even intimidated by her. These three covers don’t have much in common, except for the fact that they’re all uniquely stylized. 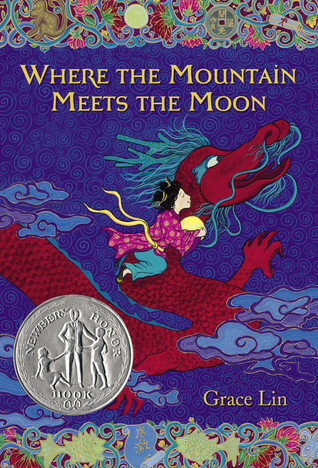 I love seeing different styles of art in children’s book covers. The kids in SCHOOL OF FEAR have such awesome clothes. I’m loving that linework, the way everything is so crisp, the way you can count individual strands of hair on each of their heads. In contrast, WITH A NAME LIKE LOVE is almost the exact opposite. No lines, a softness to everything, a slight hint of realism everywhere except the girl’s face and the trailer in the background. Gorgeous. 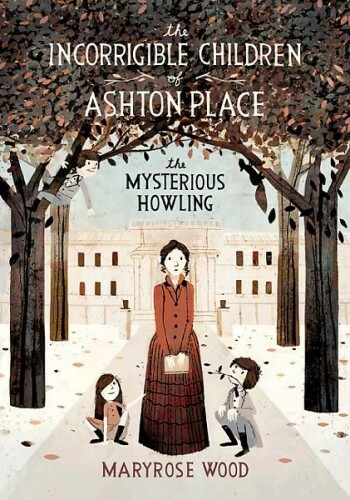 Finally, we’ve got THE INCORRIGIBLE CHILDREN OF ASHTON PLACE: THE MYSTERIOUS HOWLING (whew! ), which uses lines a little more sparingly, but still retains the sharpness in each and every shape. Simple expressions but complex body languages. Other things I like: the giant cloud on WITH A NAME LIKE LOVE, everyone’s feet on SCHOOL OF FEAR, the symmetry on THE INCORRIGIBLE CHILDREN. These last three don’t really have anything in common thematically, so I’ll do them each separately. 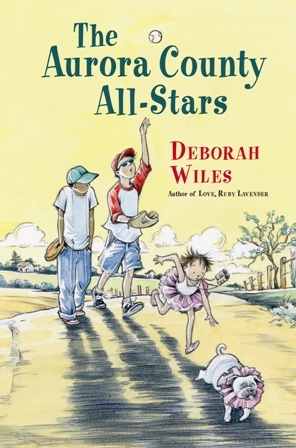 THE AURORA COUNTY ALL-STARS has a subtle sense of action in the illustration, despite the cover just being some kids and a dog walking. Look at the baseball in the air, suspended, giving you the sense that there is suspension awaiting you in this novel. Or the girl, as she chases the dog, looking like she’s possibly about to fall over. Is she going to be okay? And the stiffness of the boy in the blue baseball hat. What kinds of feelings is he holding back, and when are they going to come out? There’s a lot going on here. 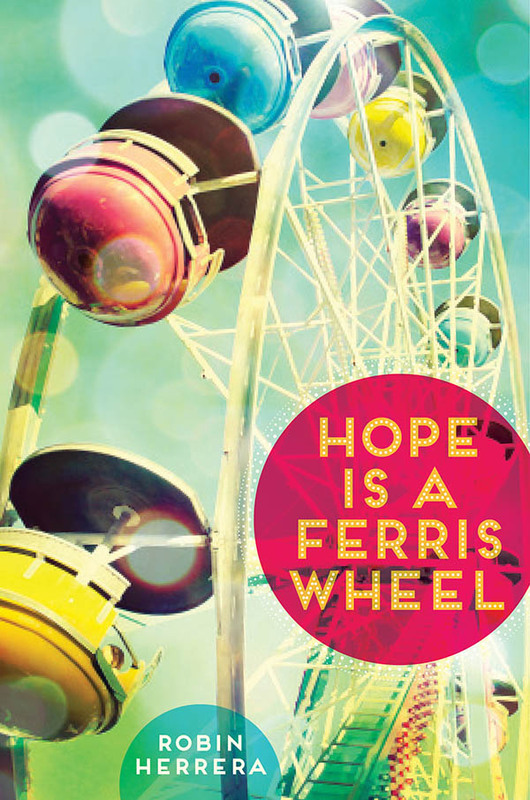 An asymmetrical cover with lots of details, telling you this is about a world in disarray. (Or a character in disarray.) 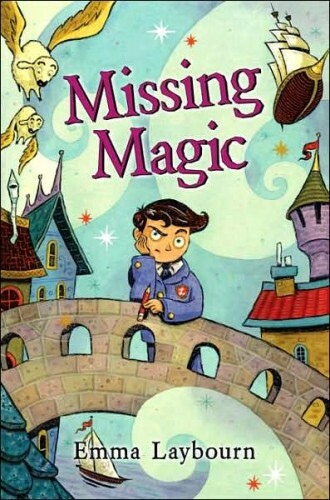 Why is the boy so frowny, despite all the magical elements around him? 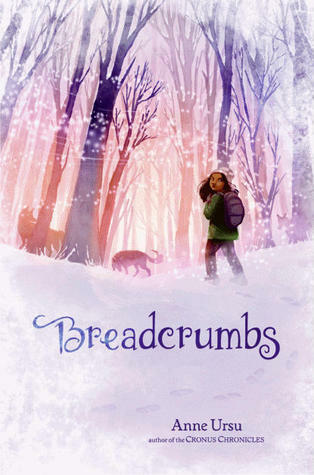 Finally, I’ll end with possibly my favorite middle grade cover of all time. 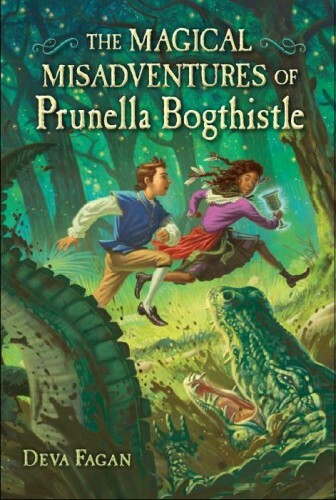 THE MAGICAL MISADVENTURES OF PRUNELLA BOGTHISTLE. The font is kind of standard, but look at that illustration! You’ve got action! The view is tilted a bit, giving the impression that the characters are running uphill, hinting at a hard and arduous journey! Throw in the alligator for some danger, the focal point object being held by Prunella (the girl in the skirt), AND THOSE COLORS. Beautiful! I also love the almost stilted way the puffy-shirted boy runs. You can tell he doesn’t run uphill much. Okay, that’s it for now. Come back later for part two, and please share your favorite covers in the comments!